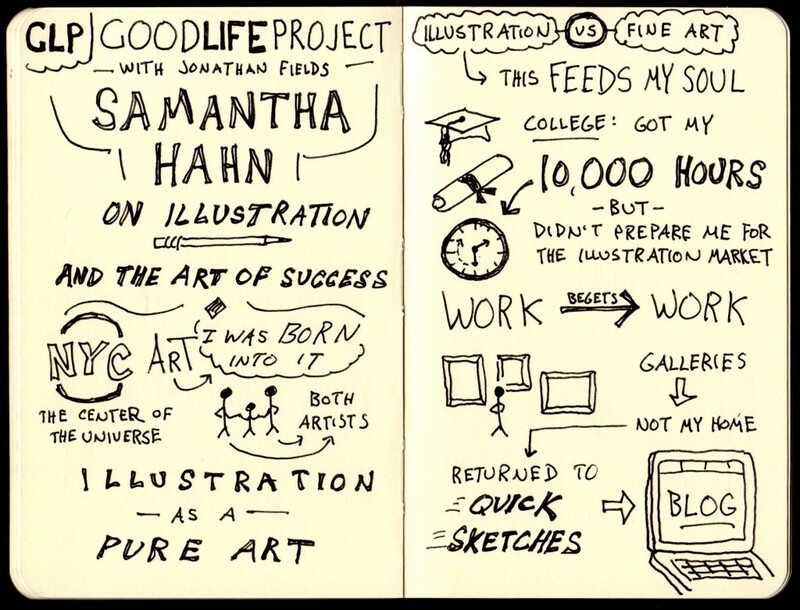 Jonathan Fields’ interview with illustrator Samantha Hahn inspired me in a way that few interviews have. 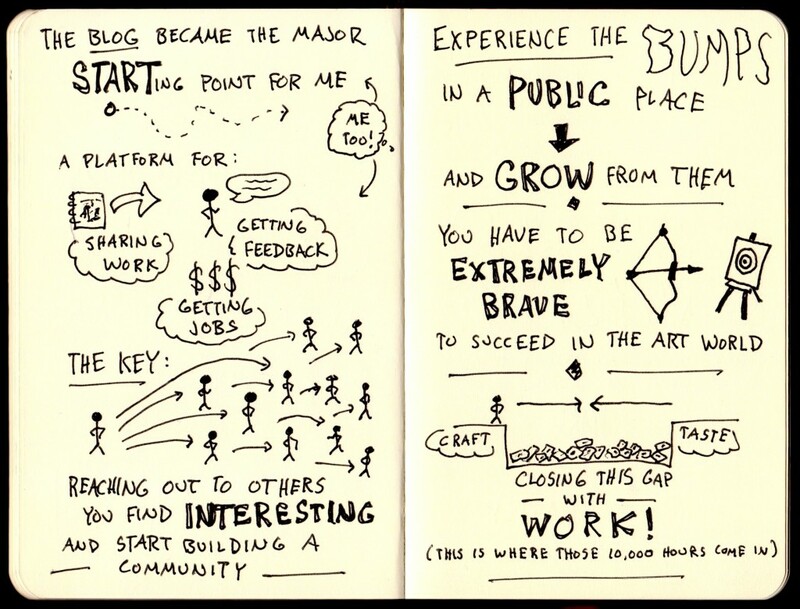 You see, I’ve had a project in the back of my mind for a while now, one that combines my experience blogging about sketchnoting and my experience as a high school teacher. 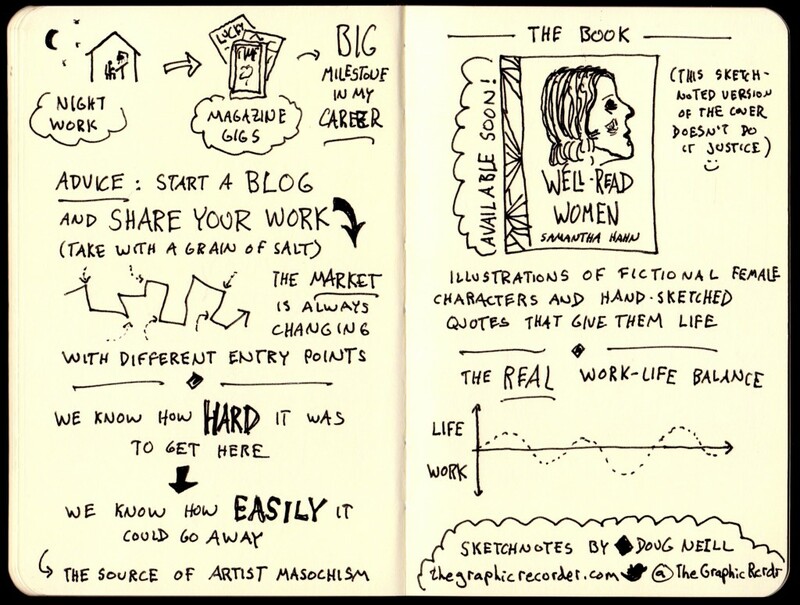 Both of those threads – art-related blogging as well as formal education – appeared in Samantha’s story. Hearing that story gave me the final push that I needed to get that project of mine off of the ground.